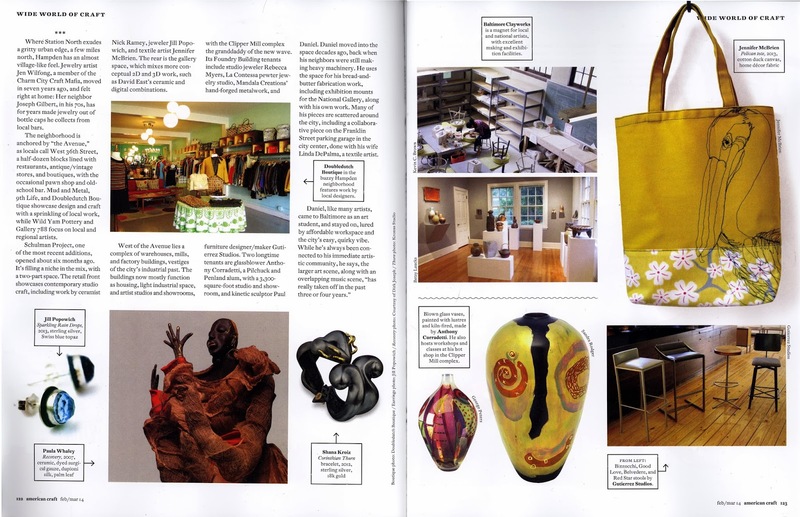 Jenny Jen42: Jennyjen in American Craft Magazine! 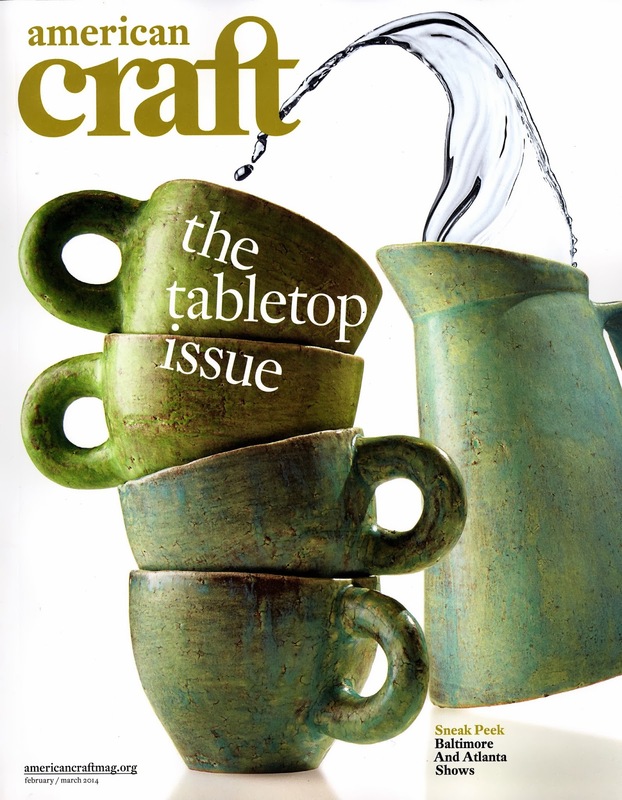 Jennyjen in American Craft Magazine! Woothoot!!!! 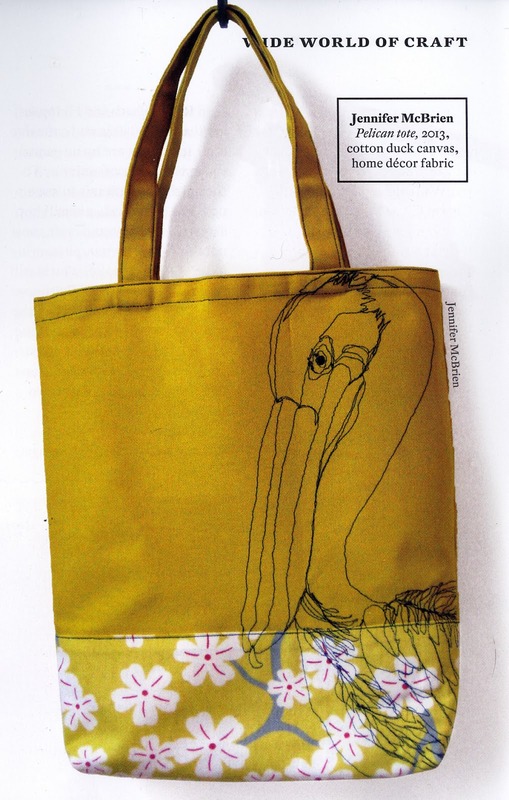 My pelican bag was featured in an article about the Baltimore Art scene in this month's American Craft magazine! .Even better is that I was named as textile artist that is part of the Schulman Project, which also got a nice write up in the article! Go Benji! So excited to see Charm City getting its well deserved props!